Certification is just 3 easy steps and we are here to help your complete your applications, just reach out. Step 1: Choose the type of certification you want to apply for. This will determine how you are listed on the online map. Step 2: Plan your application by reviewing the program criteria for your category listed in the program guide. Step 3: Fill out the online form by clicking the "get certified" button in the category you wish to apply for. 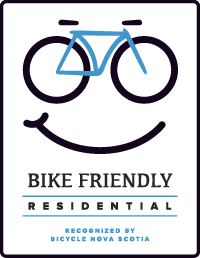 For residential properties of all sizes that provide convenient amenities for tenants that use bicycles on a regular basis. 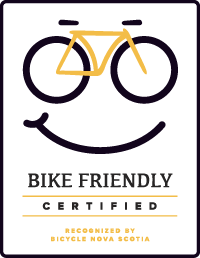 For accommodations, restaurants and cafes, retailers, and civic centres that support travelling cyclists and customers that get around on two wheels. For any employer or commercial property manager that wants to encourage bicycle commuting.